Australia is known for its abundance of strange and wonderful animals. 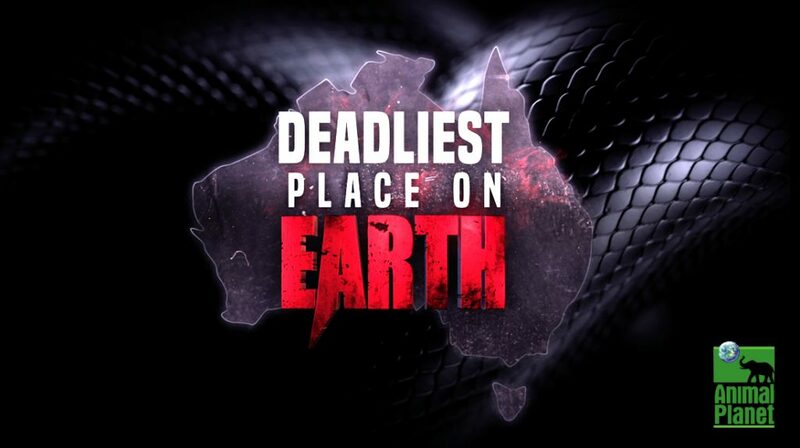 But hiding in the Ocean, the Outback and even the Backyard are animals with deadly intentions. From the usual suspects like a Great White Shark and a Saltwater Croc, to a presumably harmless Kangaroo that left a woman hospitalized, no one is safe. Some dangerous animals like the cute Dingo and the tiny Blue-Ringed Octopus pose a well-known threat, but there are others that can unexpectedly strike. Like the Brown Snake that attacked a grandmother while walking to her car, or a Box Jellyfish that left a 10 year-old girl in a coma. There are even spiders that can kill. These are just some of the things to be wary of when visiting the Deadliest Place on Earth.